Sydney shower screen specialists, we offer a wide range of shower scree to suit your bathroom requirements and sizes. 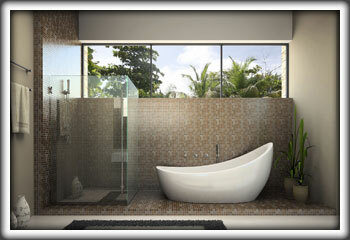 We offer custom-made shower screen panel or standard size shower screen set in frameless designs. Glass Fittings – made from 316 Stainless Steel, available in Polished and Brushed Finish.